Well, I’ve decided to blog my images rather that create a gallery, put it in an album and finally attaching it to the menu, too much hassle, even describing it lol.. 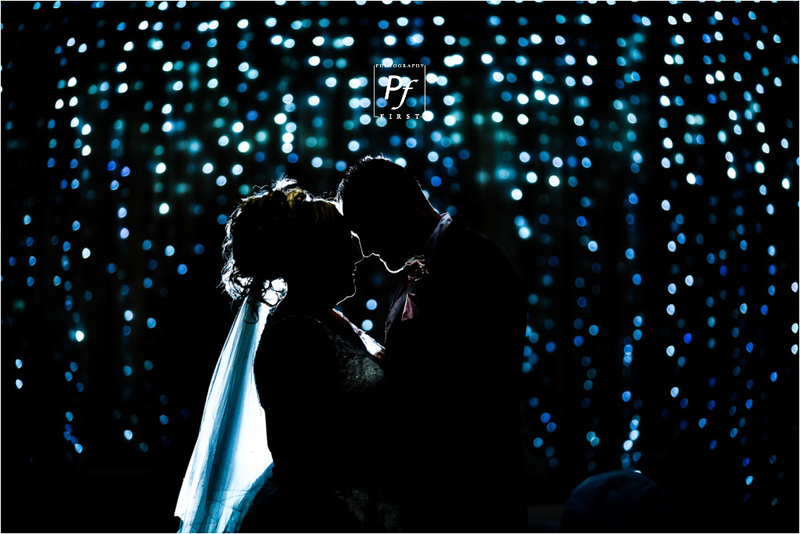 So I’ve decided to just display all the images here for easy viewing, all you have to do now, is scroll down to see this awesome wedding photography in Swansea, South Wales. Just down the road for me for this Swansea Wedding, fantastic! If you’ve been following Photography First’s blog, then you would have seen Tyron & Sarah’s pre-wedding shoot at the start of the year. Here’s one of their photo’s from the pre-wedding shoot in Swansea. If you’d like to see more photo’s, check out their Swansea Pre Wedding Shoot. We both enjoyed the experience and look forward to seeing the pictures when they are ready, it was great to finally meet you and Sarah was extremely happy with my choice of photographer. Here’s one of their wedding photo’s on their wedding day. 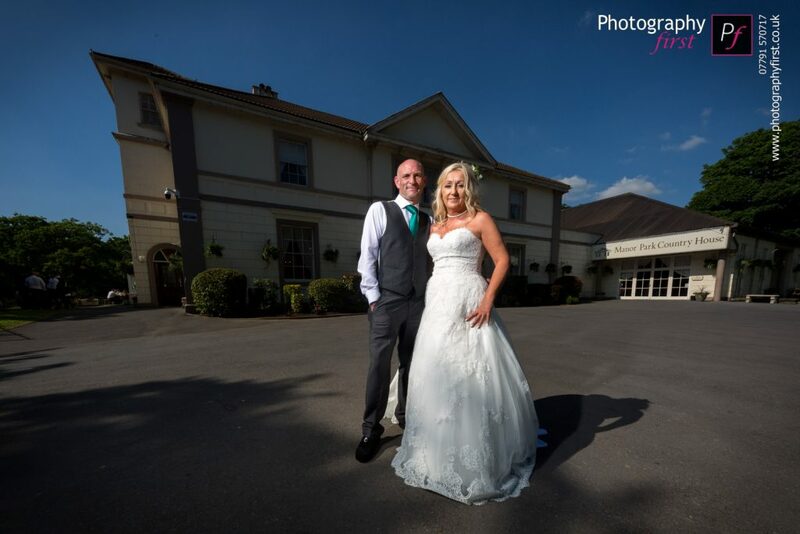 To see more, visit their Manor Park Wedding Photography gallery! If you like what you see, please make sure you visit my Facebook Page. 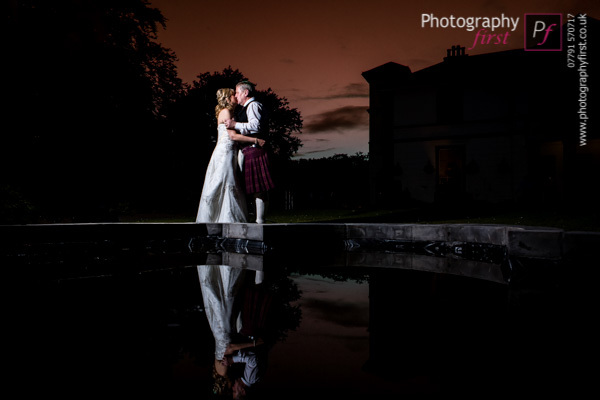 Like the page to keep up-to-date with all my wedding and portrait photography photos. 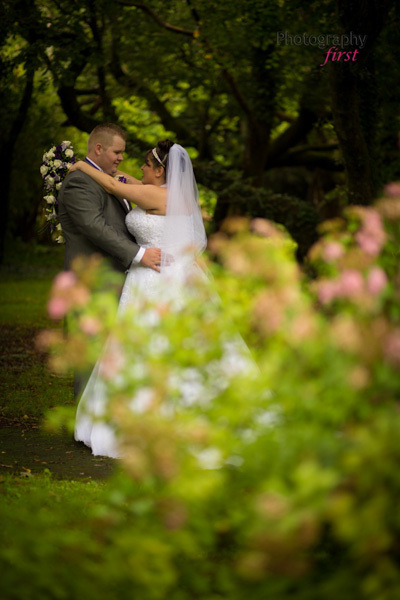 Book your Swansea and South Wales Wedding Photographer early to avoid dissappointment. I’m very keen on shooting my first Destination Wedding Photography too. In fact, I’m so keen, I am willing to provide Free Destination Wedding Photography as long as you cover my travel, accomodation and food expenses. Everything else I will provide for FREE! Finally had all my images processed! Here’s a preview of the lovely couple! Go to my Portrait Gallery to see the rest of the photo’s. The shoot started off with a bit of nerves, but with jokes thrown in here and there, Tyron & Sarah were getting more and more relaxed in front of the camera. My cheeks were getting tired from laughing so much!! I really enjoyed working with Tyron & Sarah, they were more than willing to go with my ideas, and had their own ideas and location in mind, which I was more than happy to go with… and what great ideas they were, check out the gallery and see for yourself! As we were finishing off, the rain started coming down, what great timing! The sun was really with us that day… and the wind, check out Sarah’s lovely hair blowing in the wind, who needs a big fan and studio?? lol. Well, I walked away on a high, as I enjoyed so much, and I’m really looking forward to their special day! Watch this space!